Firefly Forest is in danger! There are rumors circling about that Leona, the evil sorceress elf, has returned to avenge her slain brother's death. When a new stranger comes to Firefly Forest, he tries to dispel these rumors. Is he to be trusted, or does he have ulterior motives? 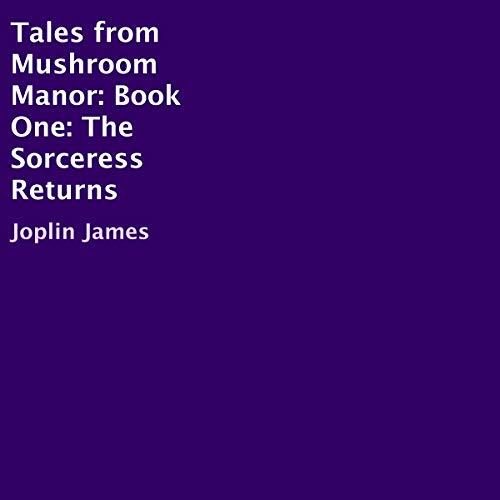 Join Suzy Shortbread, Penelope Pringles, Francois Frog, and the other friends from Mushroom Manor as they find themselves on an adventure of a lifetime! An epic battle between Dark and White magic is about to begin! Who will end up controlling all the Lands of Morada?